You could win a pair of tickets to the show Thursday night! A member of the band also plays with another popular Toronto-based band. What is that bands name? They played Duotone in Kelowna a few years ago! Email your answer to me! $15 advance – Buy your tickets for this show here! $20 door – $5 off if you show your student I.D. I mentioned it back in August when the show was announced, but now the time has come! This will be one of those “can’t miss” shows! The Rural Alberta Advantage play indie-rock folk songs about hometowns and heartbreak, born out of images from growing up in Central and Northern Alberta.They sing about summers in the Rockies and winters on the farm, ice breakups in the spring time and the oil boom’s charm, the mine workers on compressed, the equally depressed, the city’s slow growth and the country’s wild rose, but mostly the songs just try to embrace the advantage of growing up in Alberta. Austrailian singer-songwriter Kate Miller-Heidke is playing the Habitat on 6/30, and thanks to Sony Records, I have a pair of tickets to give-away for the show! Kate had a big hit with a song that went double-platinum and went to #1 in Austrailia. What was the name of that song? 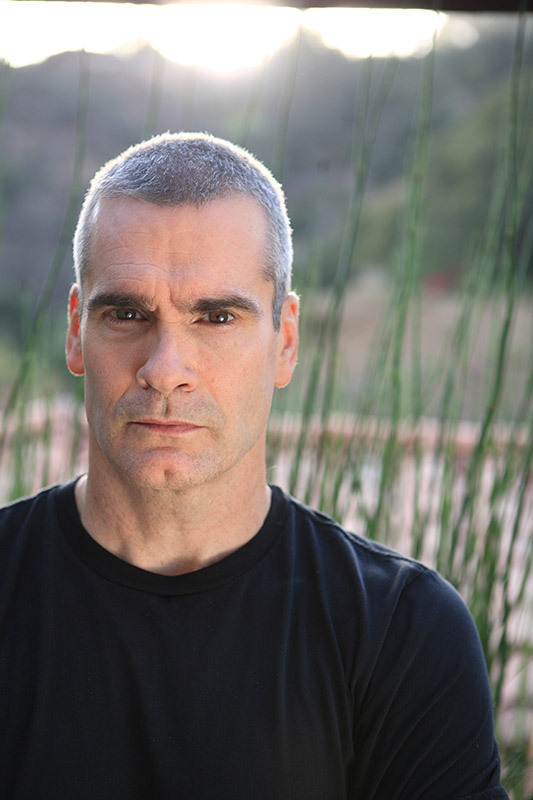 Thanks to Live Nation, I’m happy to be giving away 2 pairs of tickets to the May 23rd Henry Rollins show at the Kelowna Community Theatre. I have two questions below, and the first person to email me with the correct answers, wins the pair of tickets. 1. What was the name of his first spoken word record? 2. Who is Henry Rollins’ rock ‘n’ roll hero and what is his favourite album by this artist?